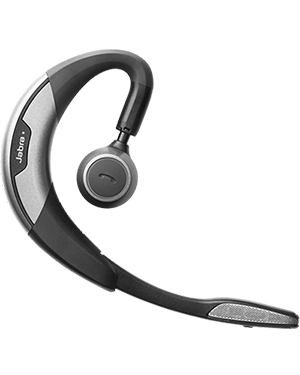 Jabra MOTION UC MS Headset is an intuitive headset that has been embedded with high-tech features and functions that help in handling and managing calls efficiently. Through the headset, it is able to provide users with the control and access to features through the device. Jabra MOTION UC MS Headset is the perfect device for workers in need to move around the office space. With its connection to all phone, it can help users to handle all the calls from the phones and transfer them to the right persons. Call Australia wide 1300 131 133 and talk to our company representatives today for more information about this item! Jabra delivers great quality sounds through the technologies and devices that it develops. Its corded and wireless headsets are second-to-none and its total noise cancellation technology can power contact centres like towards better call handling and management results. With elevating the quality of calls, contact centre agents are able to enjoy crystal clear conversations, allowing them to excellently cater to the needs of their clients. Currently a subsidiary of GN Netcom, Jabra has its humble beginning rooted to Norcom Electronics, a corporation started by entrepreneur and inventor Elwood Norris. Back then, the company is already involved in the development of ear-radio and ear-microphone technologies. This interest was carried over to Jabra, when it was formally founded in the year 1993 by Randy Granovetter and Brean Murray. 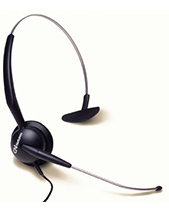 Headsetsonline is popular for its high quality and leading supporting services, which the company offers together with its devices and integrated in its packages. The company’s products and solutions are all covered with warranties. Since the company’s distributors are all Australia-operated, more than just being fully stocked and without any grey import, its warranties are also guaranteed to be accepted in all parts of Australia and are also certified to pass Australian standards. 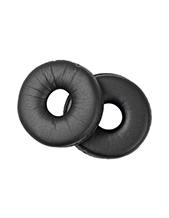 Headsetsonline came from the new division that was created by a reliable company that has been catering to the headset needs of government sectors and corporate organisations since the year 1998. With decades of experience, the company is able to provide customers with the most ideal audio solutions and packages to support their needs. 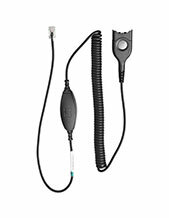 Headsetsonline offers its products and services using a secured and enterprise-encrypted site, Headsetsonline.com.au. The site displays all of the company offers, where customers can purchase the items they need themselves.